DW TWIST is perfect for elegant hotel rooms and stylish suites. 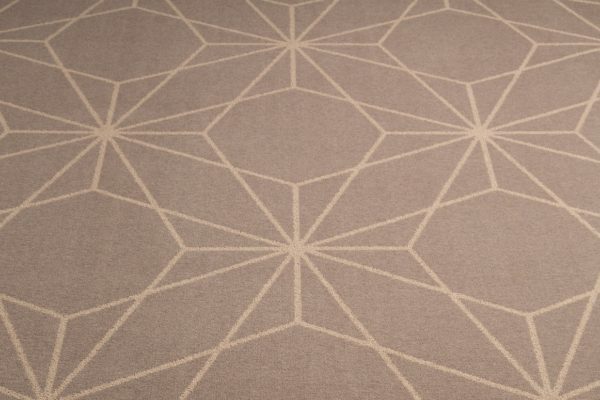 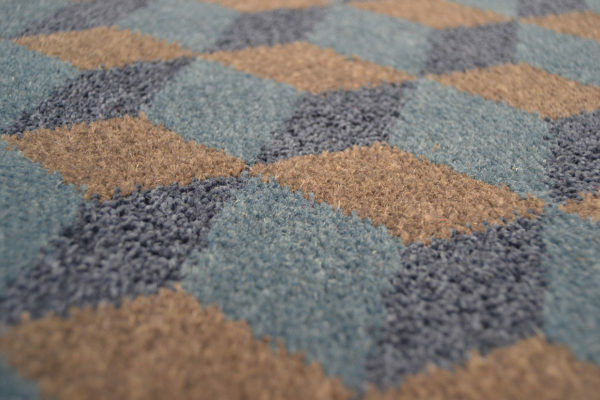 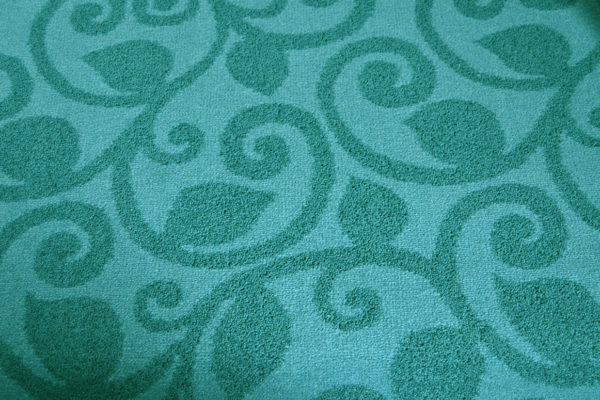 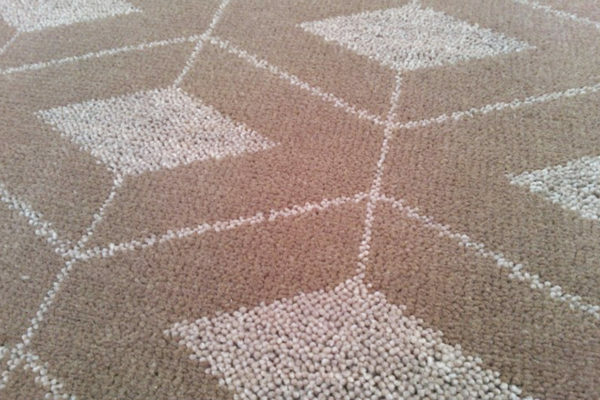 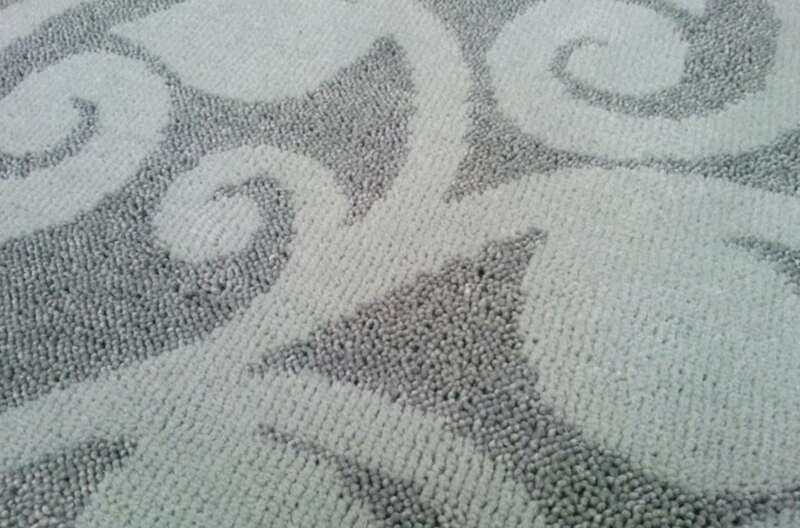 Based on our Colortec technology Dansk Wilton introduced our latest carpet quality DW TWIST. DW TWIST has been chosen for some of the most exquisite projects around the globe, adding that little extra luxury. 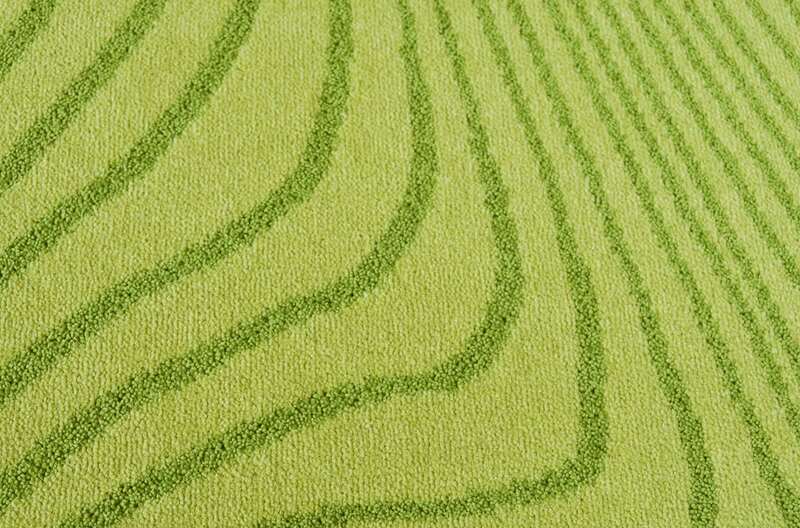 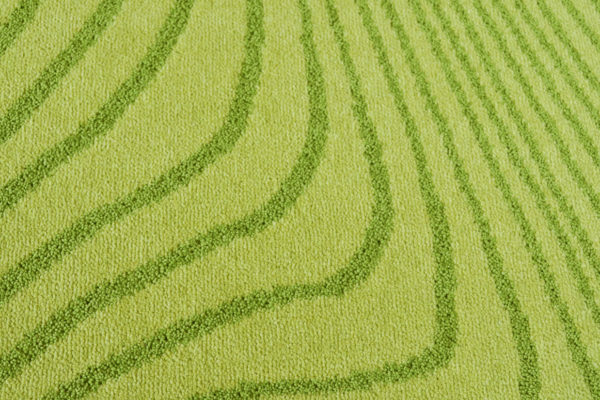 DW TWIST combine hard-twisted yarn and normal velvet yarn creating an outstanding surface and a special 3D effect. 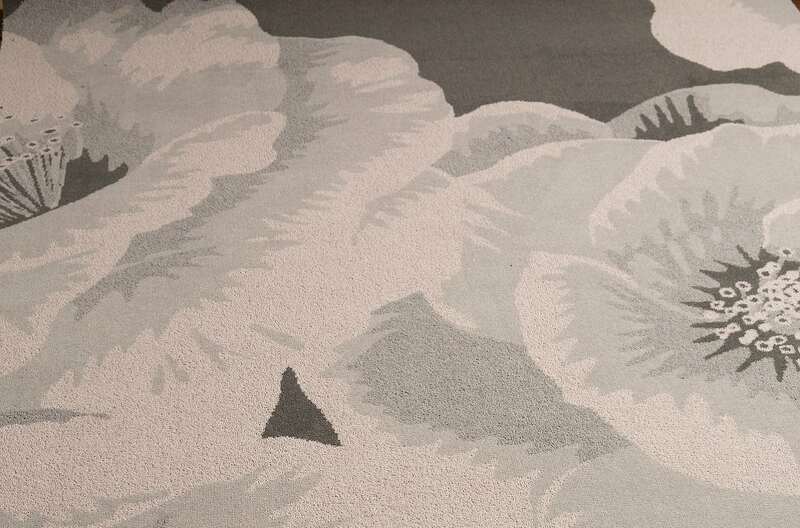 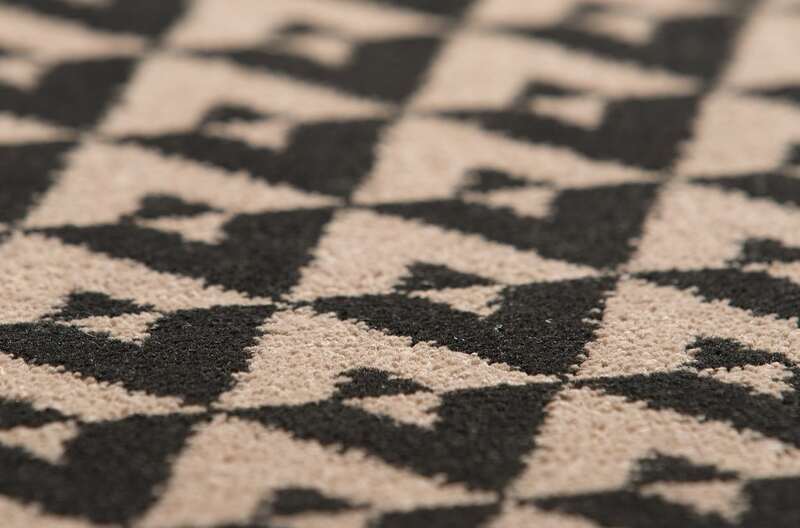 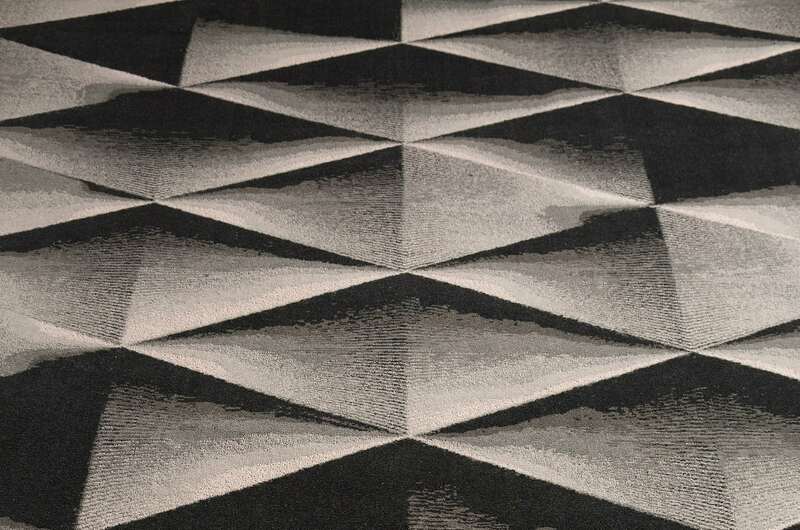 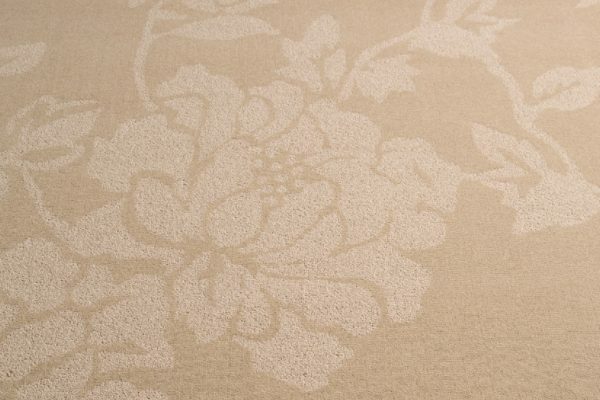 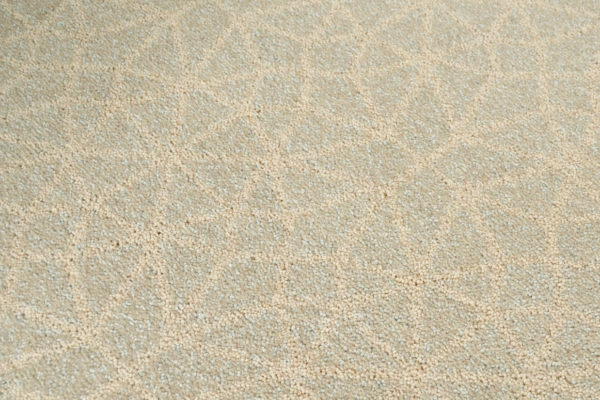 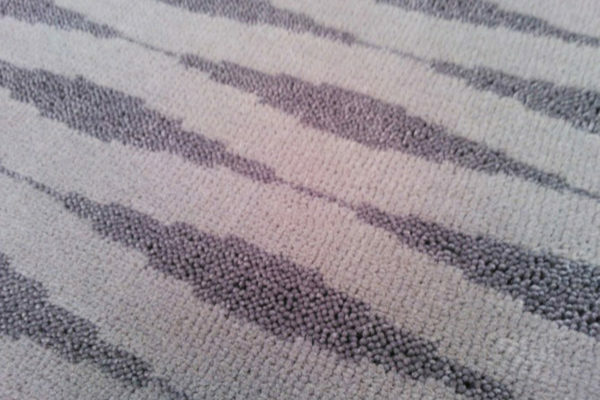 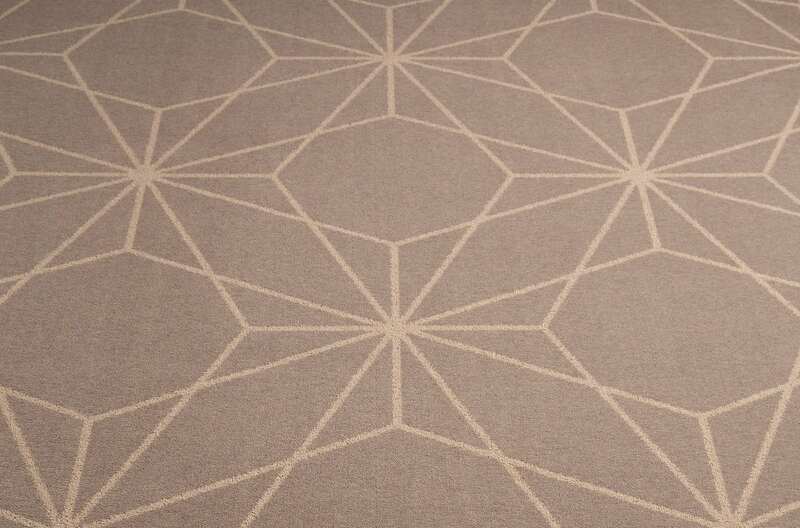 The mix of yarns creates a shimmering texture offering a luxurious and unique carpet solution. 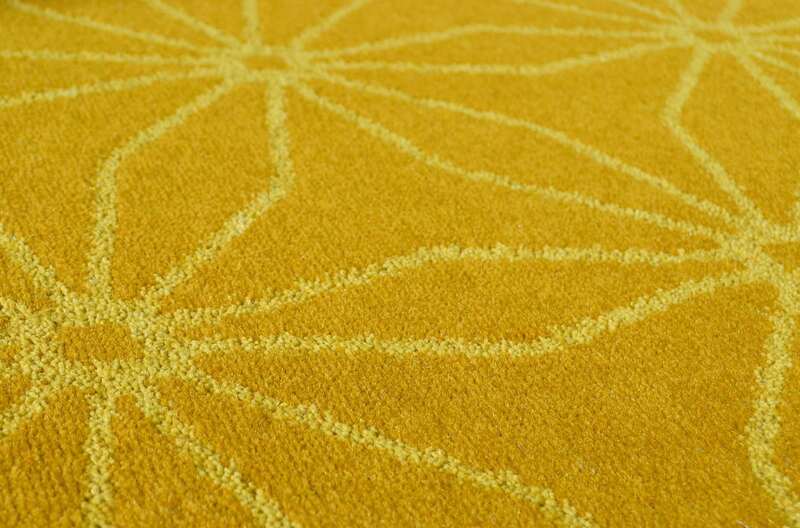 The extraordinary surface makes DW TWIST perfect for elegant hotel rooms and stylish suites. 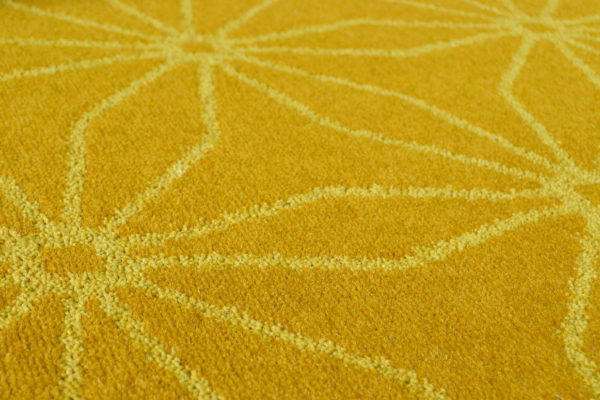 DW TWIST has been developed with larger and selected high-end hospitality projects in mind. 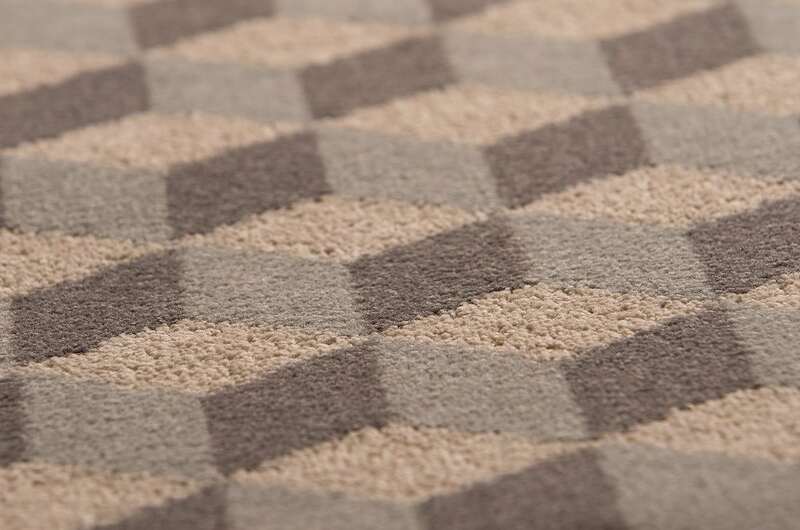 DW TWIST range from 1100 g/m2 to 1500 g/m2 and is produced with an integrated felt backing which optimizes the handling process during installation. 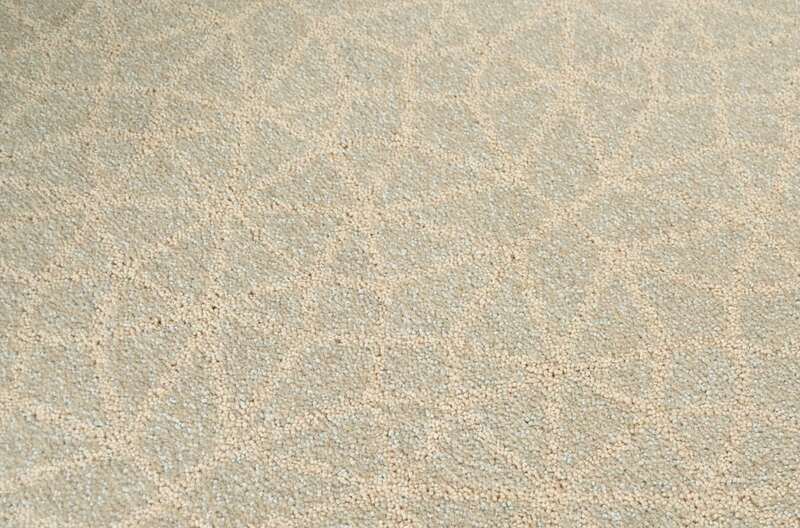 DW TWIST is based on our Colortec technology. 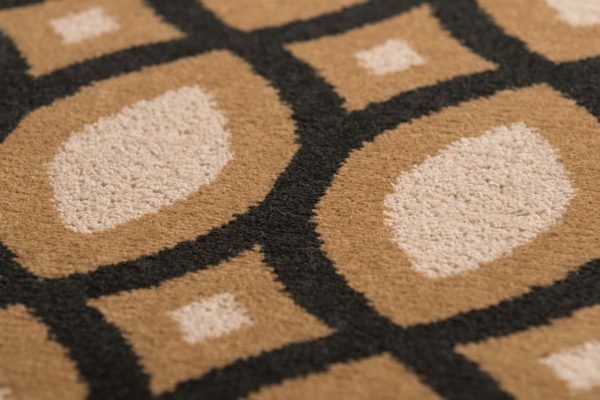 Get inspired by our DW TWIST Story “inspiration for luxury suites” created by our highly skilled design team. View the DW TWIST Story in our booklet here. 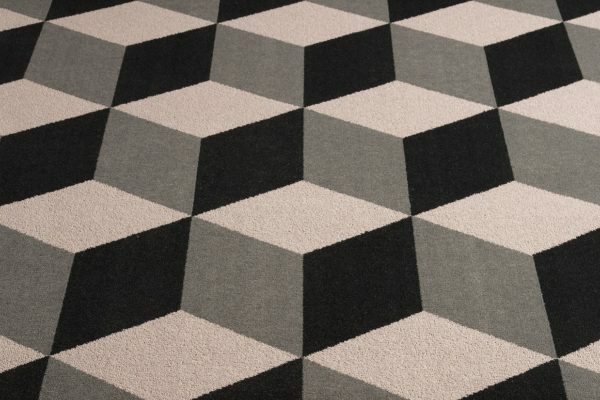 Get inspired by our DW TWIST Story “new nordic inspiration” created by our highly skilled design team. View the DW TWIST Story in our booklet here.